Marxent is the leader in Augmented and Virtual Reality for major retailers, manufacturers, and homebuilders.We are on the hunt for an innovative and critical thinker to join our mobile development team at Marxent. 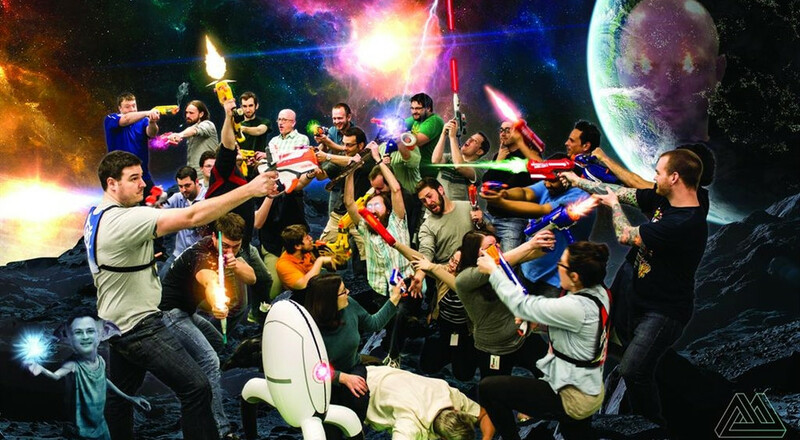 We are a down-to-earth company that makes out-of-this-world software and we have found that team members who are humble, have a sense of humor, and enjoy working and collaborating with others make the most successful additions to the Marxent family. Develop, create, document, and modify projects in various computer programs (Swift and Objective-C OR Java and Kotlin) and source control system for our clients using our 3D Cloud platform. Contribute to developing the mobile libraries for the 3D Cloud platform. Working closely with a team in an open atmosphere to build and innovate our enterprise level 3D Cloud mobile applications. Marxent is the leader in Augmented and Virtual Reality for major retailers, manufacturers, and homebuilders. 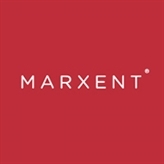 We are on the hunt for someone who loves a good challenge and works well under pressure to join our Retail Systems Support team at Marxent. We’re a down-to-earth company that makes out-of-this-world software and we’ve found that team members who are humble, have a sense of humor, and enjoy working and collaborating with others make the most successful additions to the Marxent family. This position is based in Dayton, Ohio. Want to get notified about new jobs at Marxent Labs?